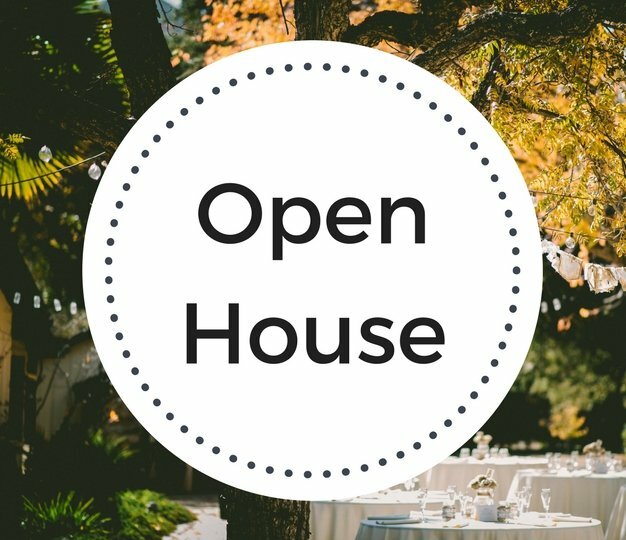 11 Aug: Open House August, 31! 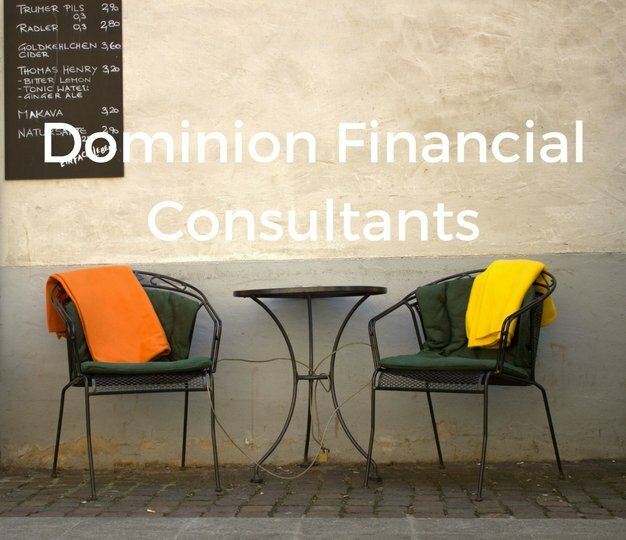 Dominion Financial Consultants was ready for a face lift. 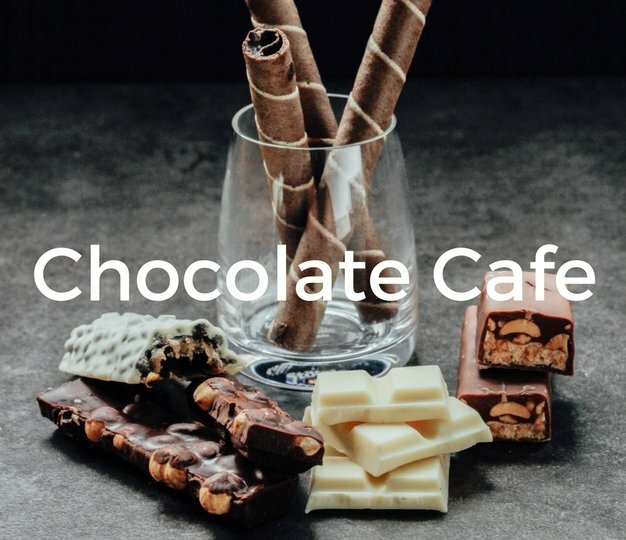 We created an updated and modern WordPress platform that could evolve as they continue to take their business to the next level. 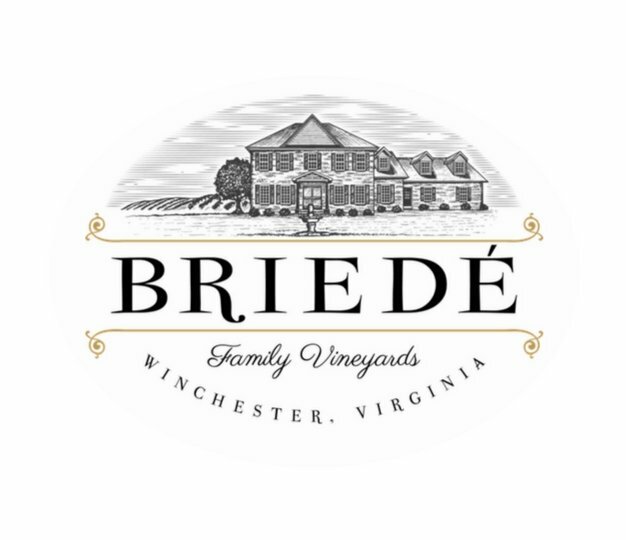 A long standing business in Winchester was in need of a new look after going through a change in ownership. 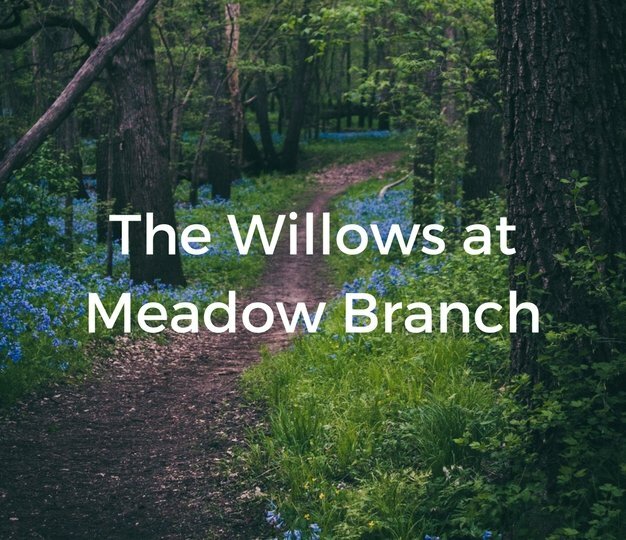 The Willows At Meadow Branch is an assisted living facility offering various levels of assistance and support to their live in residence. 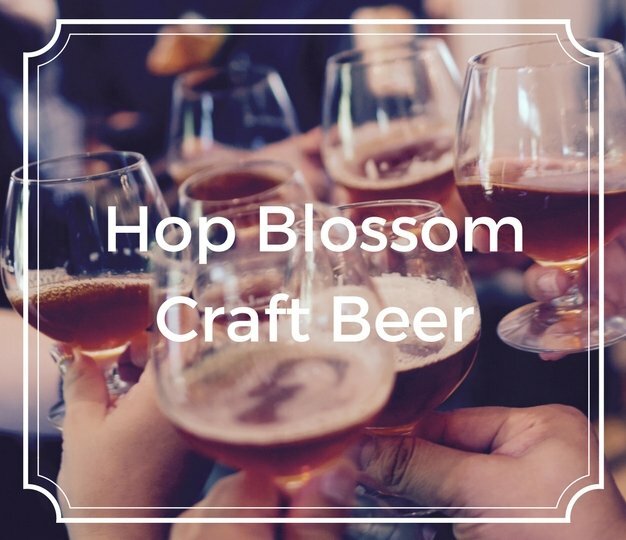 In its 5th year, a lot had changed within the Hop Blossom Craft Beer Festival.